Yes!, another matte palette to lust over...! 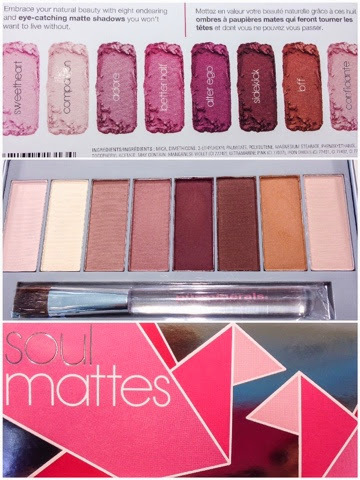 Pur Minerals Soul Mattes palette is wonderful addition to any makeup collection. 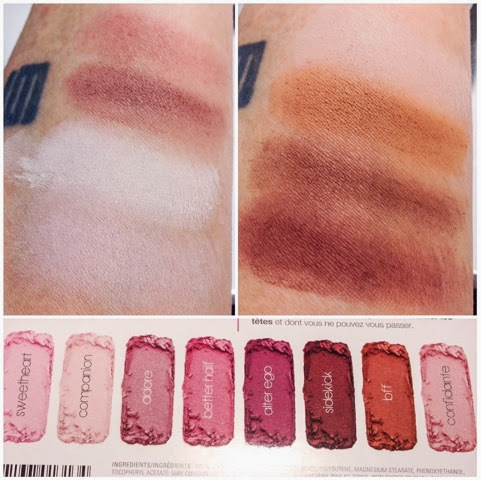 A great neutral matte palette to create the most natural to dramatic looks. 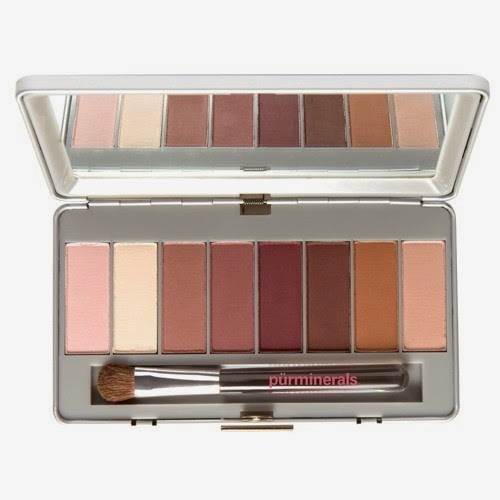 A great palette for makeup artist wanting a compact neutral matte palette to add to their kits, especially for your bridal clients. Like all Pur mineral products this contains no talc and its mica based which gives the shadows a great pigmentation and colour payoff. I have been looking for a new palette! Will have to check this one out! I love the colour sweetheart!